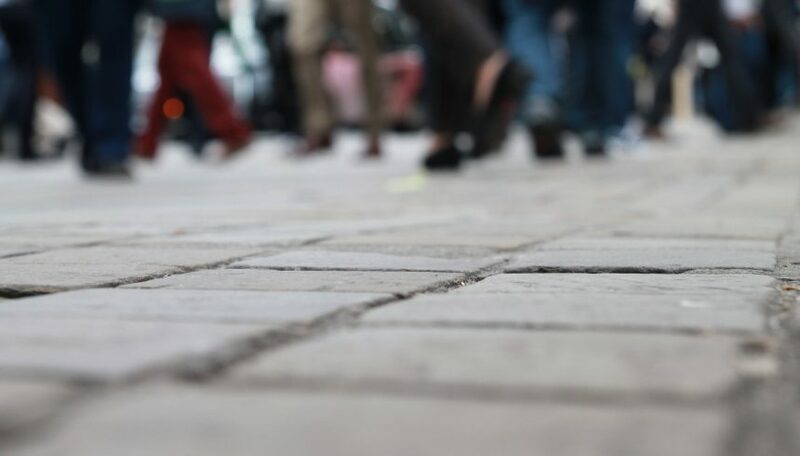 Research undertaken by JRS UK uncovers a widespread pattern of sporadic street homelessness affecting men and women of different ages and backgrounds, who had fled to the UK for safety and sought asylum, but struggled to gain recognition of their status as a refugee. Each week JRS staff and volunteers sit alongside destitute refugees at our Day Centre and share a meal. We come to know refugees by name in that context, and conversation is as often about politics or football as about the frustrations of resolving their immigration case. It is notable though how often anxiety about living arrangements frames these informal encounters; even when not the main subject of conversation, it seems still to loom large in the background. The idea of undertaking this research arose out of informal conversations such as these. We wanted to understand the needs of those we accompany and serve, and provide an opportunity for the hidden stories of their lives to be heard by others. What we found is that destitute refugees are living in conditions which are worse even than we feared. 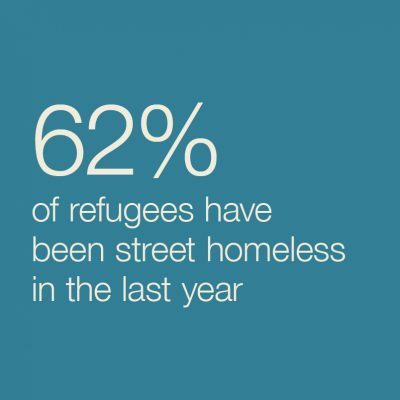 The scale of sporadic street homelessness amongst men and women of varying ages and backgrounds is deeply troubling, but so too is the precarious nature of other arrangements, and that so many refugees are living in situations where they feel physically in danger. In this climate of hostility towards migrants, we seem to have forgotten that at the centre of the public storm are human beings. 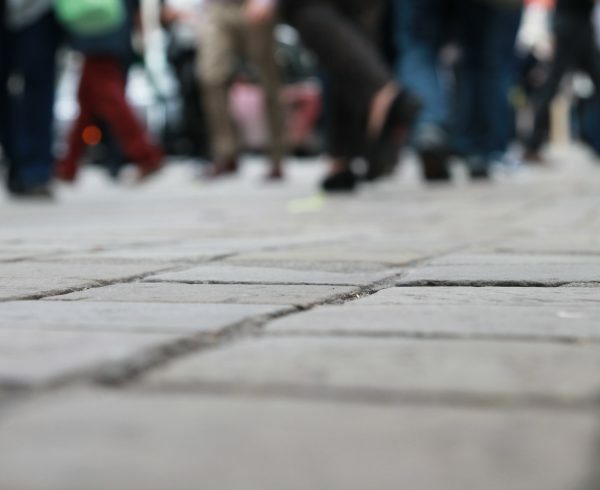 This report is based on the stories of people who came to Britain seeking sanctuary, but who instead found themselves trapped in destitution, cornered into situations of abuse and forced out in to the cold. Pope Francis reminds us that stories such as these are a sign of the times – that they are a sign we should pay attention to and reflect on. My hope is that this report kindles some sense of our moral responsibility towards those we currently exclude and that it might play a role in a conversion of heart, and open the way for a more authentic human response. Finally, I want to say thank you to the refugees who participated so generously in this survey and trusted us with difficult details about their lives and to say thank you to the team of staff and volunteers at JRS UK who worked hard to bring these stories to life.